It is always hard to find fun and free things to do in Orange County and I stumbled upon one of my most favorite free events I can take advantage of daily and year round! 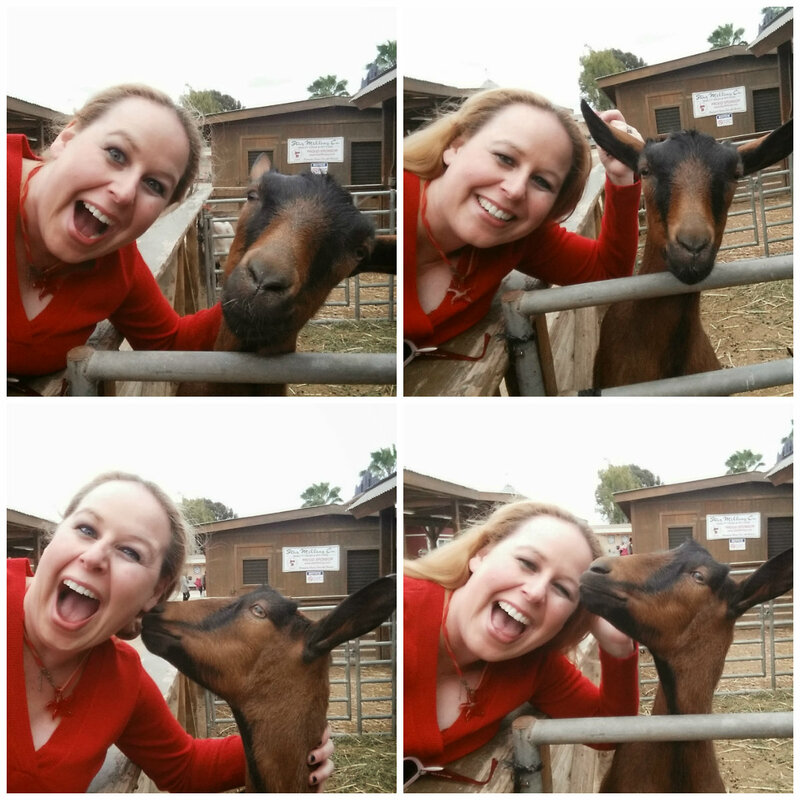 Attention animal lovers, I had an absolute blast yesterday at the Centennial Farm located at the OC Fair and Event Center in Costa Mesa, California! 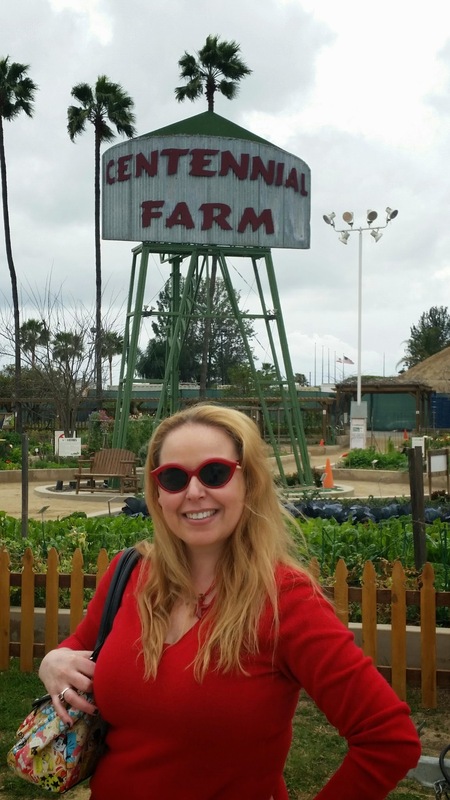 Every year one of my favorite things about the OC Fair is going to visit the animals, but I never stop to realize that the farm is open all year long and is entirely FREE to visit each and every day of the year! 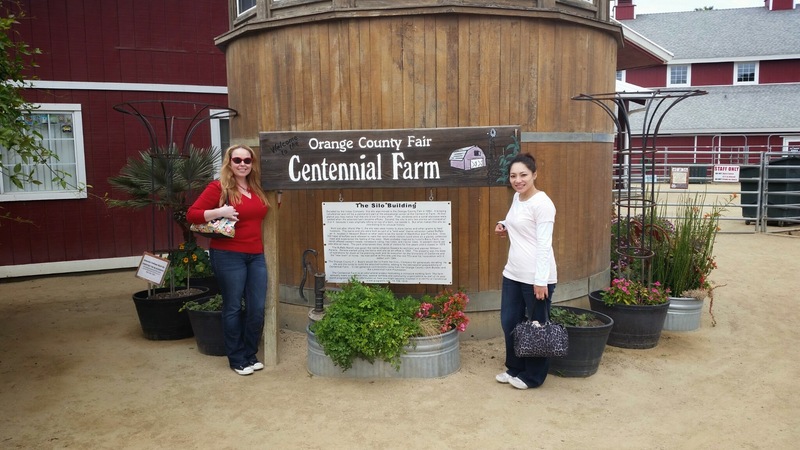 Yesterday we had a chance to go to the swapmeet at the OC Fairgrounds and we had a plan to go to the farm to visit the animals and afterwards and it was an awesome day! 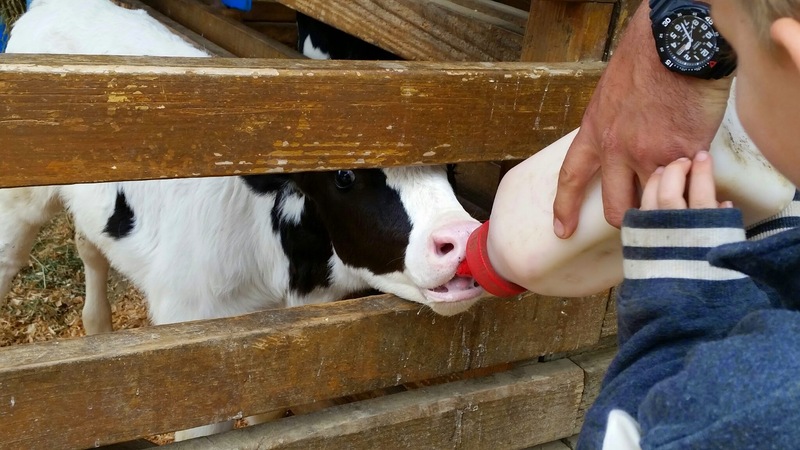 I want to share this experience with all of you to let you know that anytime you have a desire to visit animals, the Centennial Farm is open daily to the public for no charge…yes you heard it right…Centennial Farm is entirely free!! To see operating hours, see link here –> Centennial Farm Hours. Centennial Farm has a variety of farm animals of all ages, including chickens, goats, sheep, cows, oxen, rabbits, peacocks, pigs, and more! Throughout the year babies are born at the farm and you can see them and pet them as they come close to you in their pen! Many of these animals are craving love as I took several selfies with these animals and they all came to visit us for some attention and love! 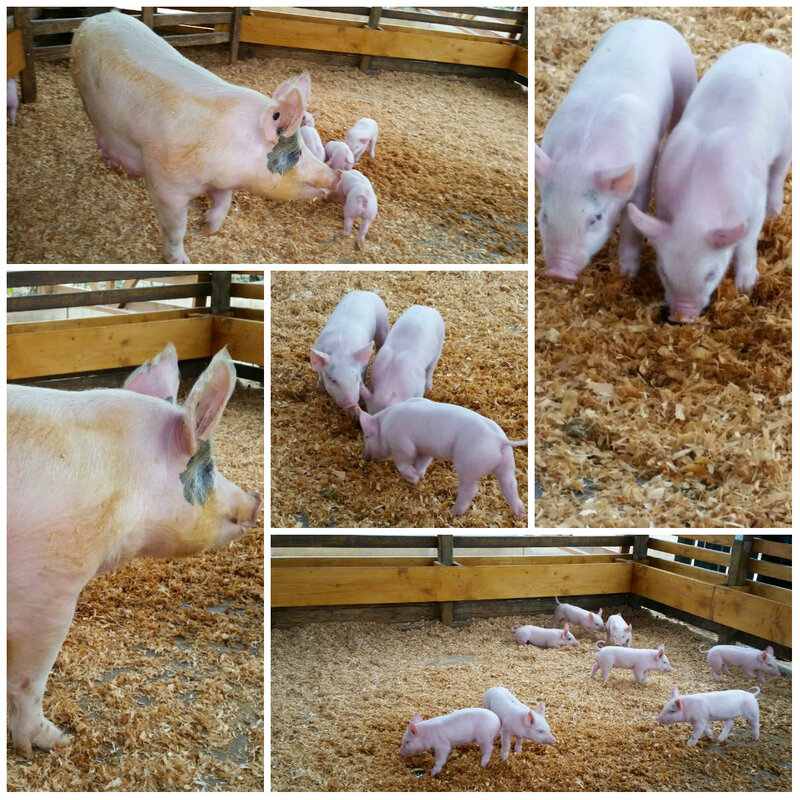 I got really lucky on my visit to the Centennial Farm yesterday in that there were some newborn piglets, calves, and sheep that were born within the last 2-3 weeks! You can always visit the website to see what news and events are going on at the Centennial farm! They always post when new animals are born and available to be visited by the public! 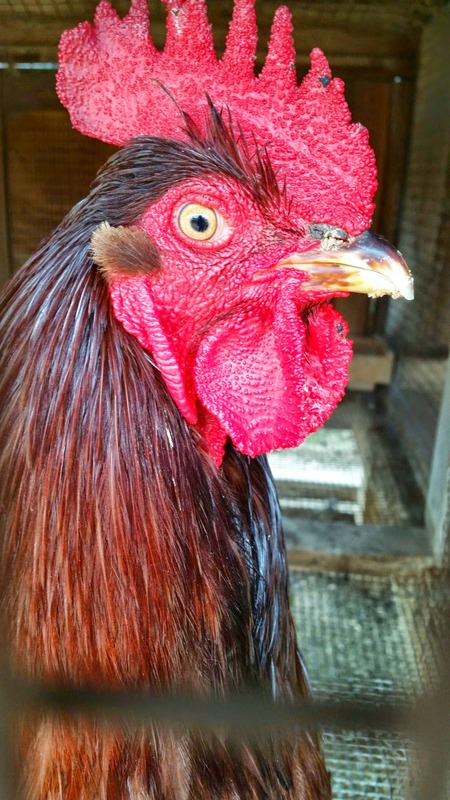 Have you been to the Centennial Farm? If not, I hope you get a chance to visit very soon! This is by far one of my favorite freebies in the lovely county of Orange!! I will definitely be going here much more frequently in the future! This looks like my kind of place! I love petting zoos and goats. This is perfect for kids, I wish I could bring my girls in a real farm and Centennial Farm is a best place for that. The Pig and piglets reminds me of our place. It was perfect for kids, but adults as well. My friend and I had so much fun there! I love the pigs! They were my favorite! That is great that this is free. Great pic of the rooster! Those little pigs are so cute! I wish we had a place like this in New Mexico. When you come to Cali, you need to come check this place out Tara!